The first trailer for 'Fast & Furious 8' has exploded online! Directed by F. Gary Graythe film stars Vin Diesel, Dwayne Johnson, Jason Statham, Michelle Rodriguez, Tyrese Gibson Chris "Ludacris" Bridges, Nathalie Emmanuel, Elsa Pataky, Kurt Russell, Charlize Theron, Scott Eastwood and Helen Mirren. 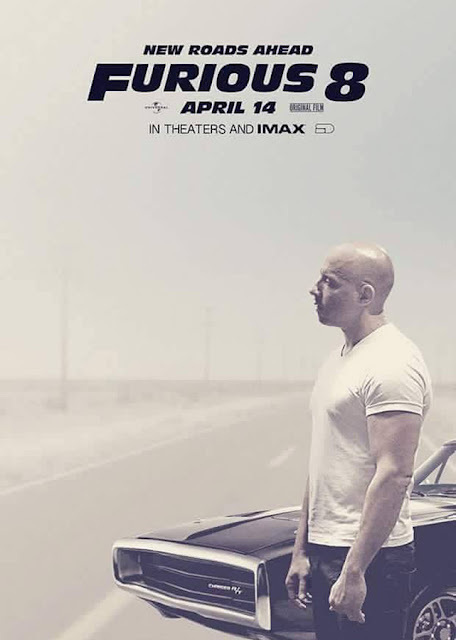 'Fast & Furious 8' revs into cinemas on April 14th, 2017.